In solar photovoltaic system, in order to reduce connection between PV module and inverter, convenient maintenance, reduce consumption, improve its safety and stability, it needs to add combiner box between PV module and inverter. 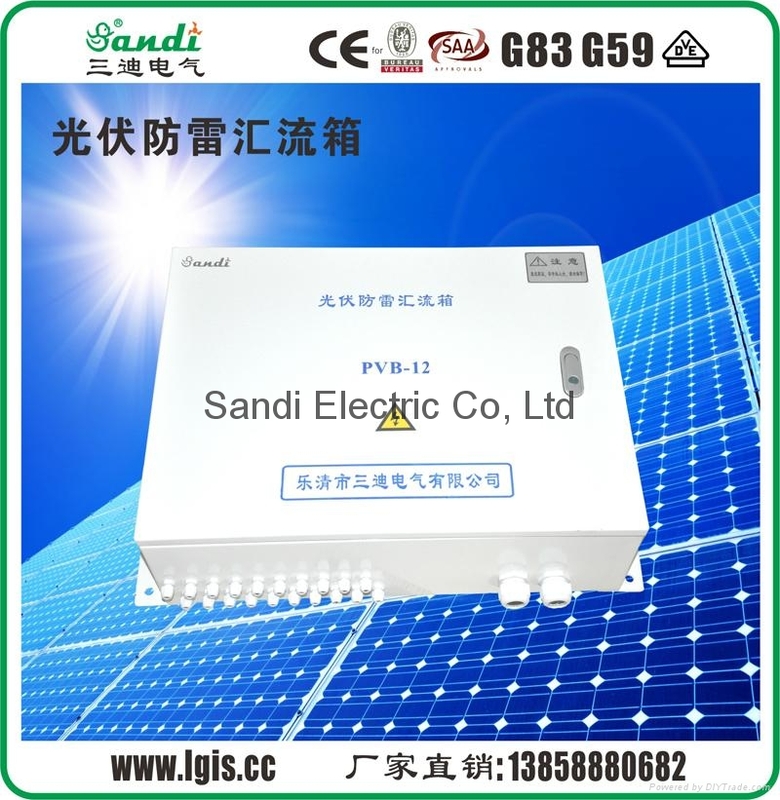 PV combiner box has following function: PV convergence, current anti-reverse protection, overcurrent, overvoltage protection, lightning protection. Our combiner box has above function, and also could match with PV grid tie inverter and off grid inverter to compose one complete PV generating system. 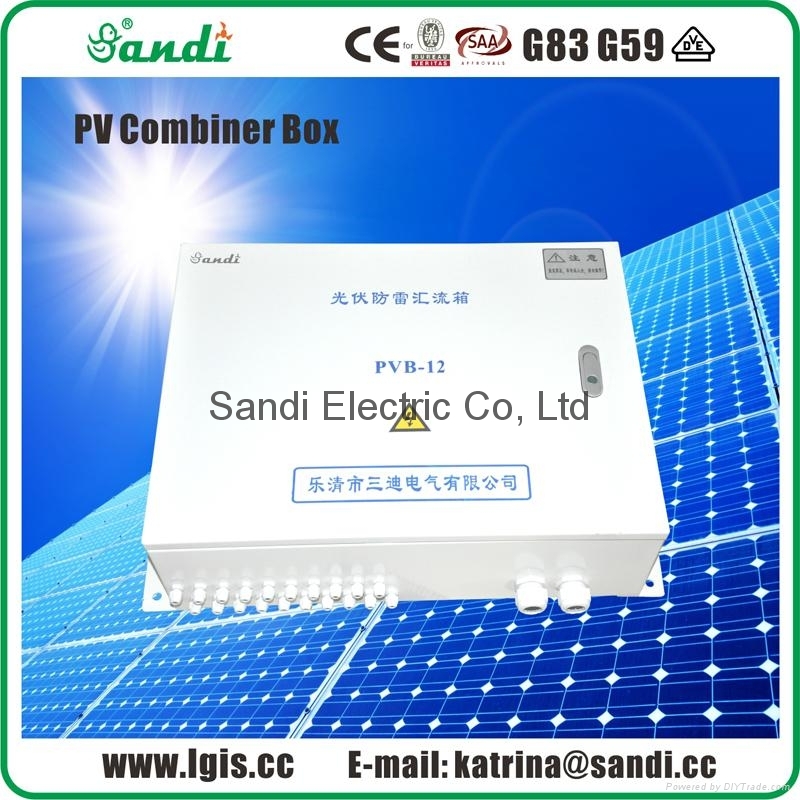 When choosing PV combiner box, user could connect solar panels in parallel or in series to place in combiner box according to inverter’s input voltage range, output power, then go through breaker and surge protection to work with inverter.